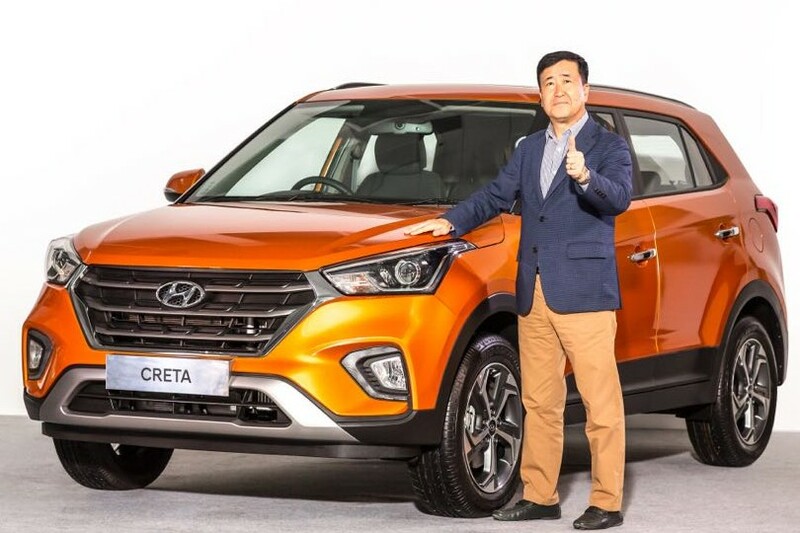 Hyundai has launched the facelifted Creta SUV at Rs 9.44 lakh (ex-showroom, Delhi). 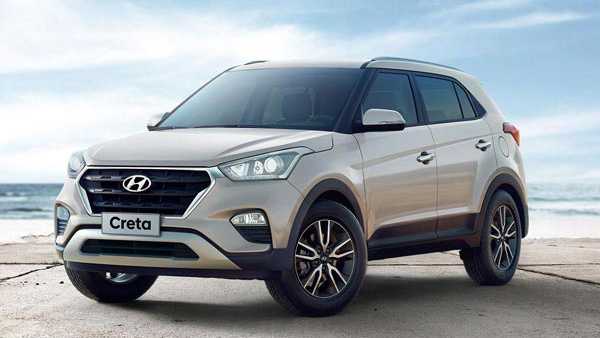 All new Hyundai Creta will have five trims, three engine options and a choice of two transmissions, the top-spec SX (O) MT diesel carries a price tag of Rs 15.04 lakh. 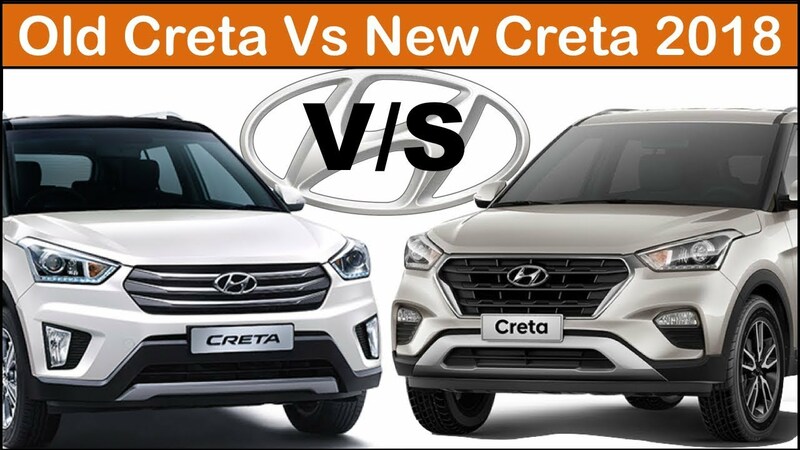 The facelifted Creta differentiates itself by getting a larger, chrome-lined hexagonal grille, a thick new front bumper with separate housings for the front fog lamps, a new black chin and a slightly tweaked rear bumper. dual-tone options are white with black, and orange with black. There aren’t many differences on the inside of the new SUV, with the outgoing model’s dashboard design remaining unchanged. For 2018 Hyundai has upgraded the level of kit on each variant. Top-spec Creta, you now get six-way adjustable driver seat, electric sunroof, wireless mobile charger,smart key band ,six airbags ,rear parking camera and cruise control. 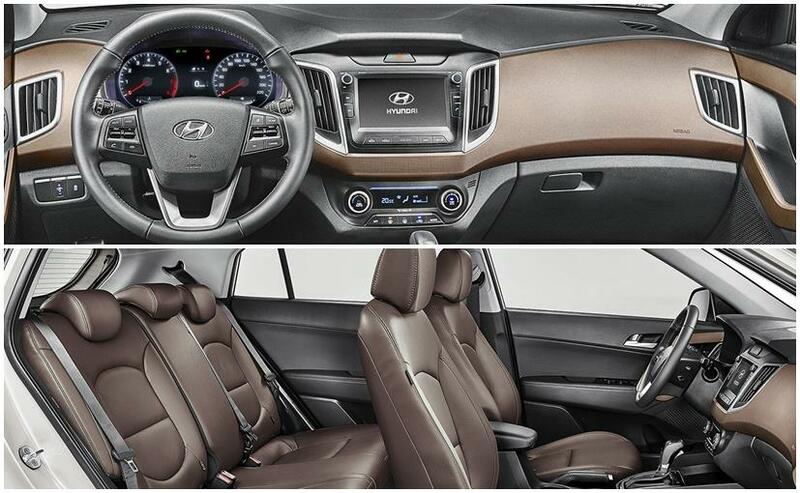 Height-adjustable driver’s seat , front armrest,Speed Sensing Auto Door Lock, dual-front airbags and ABS are now standard. For 2018 the 1.6-litre engines get the option of both manual and a six-speed torque-converter automatic as well. However, the automatic is not available on the top-spec SX (O) trim .The New 2018 CRETA offers improved fuel efficiency by up to 3% in petrol and up to 4% in diesel engine. The 2018 Hyundai Creta comeptes with the likes of the Renault Duster, the Renault Captur and the Nissan Terrano in the Indian car market.